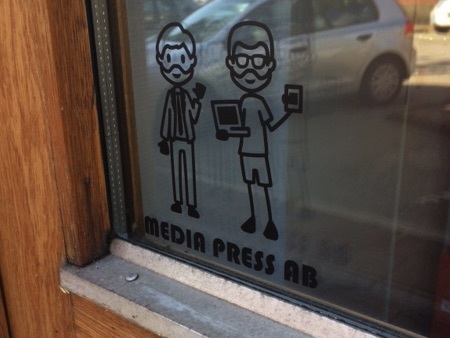 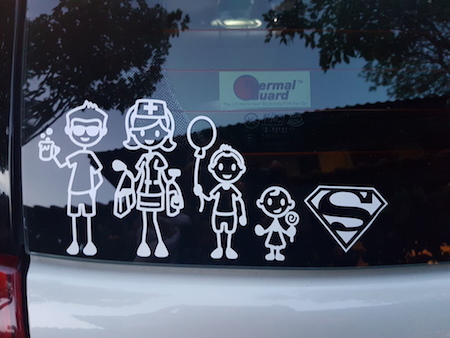 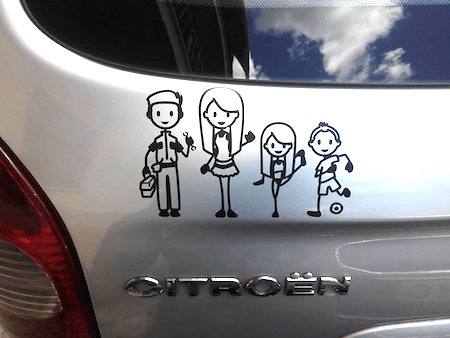 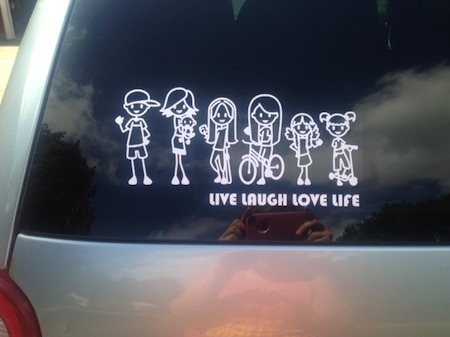 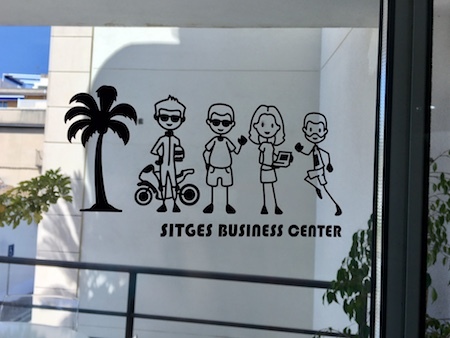 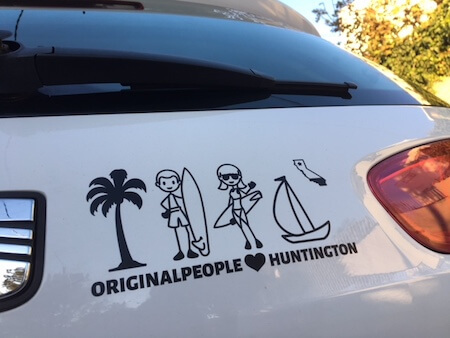 Use your imagination and design your own unique sticker decal, or get some inspiration from our extensive selection of images. 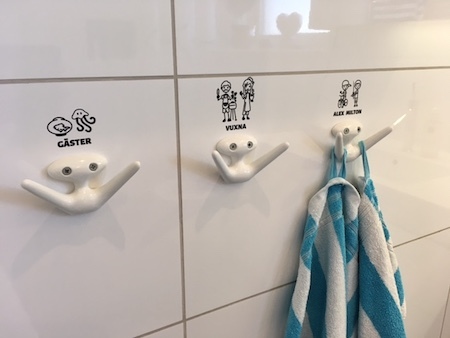 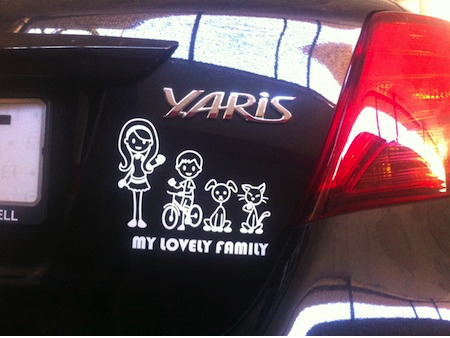 Click on all three categories to see examples of ready-made stickers. 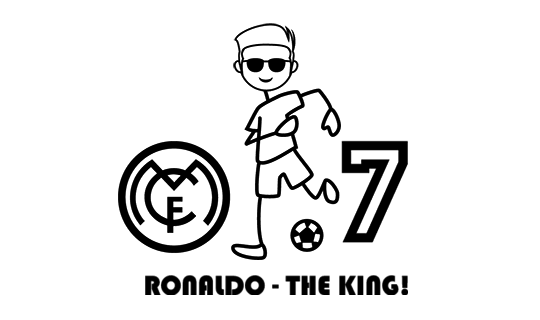 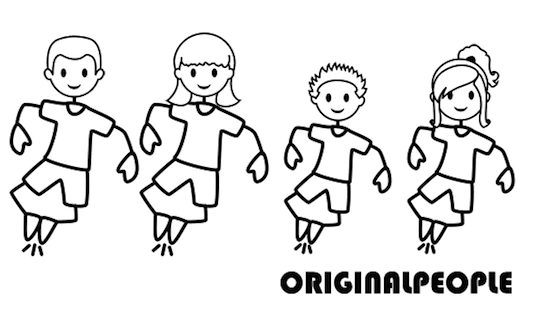 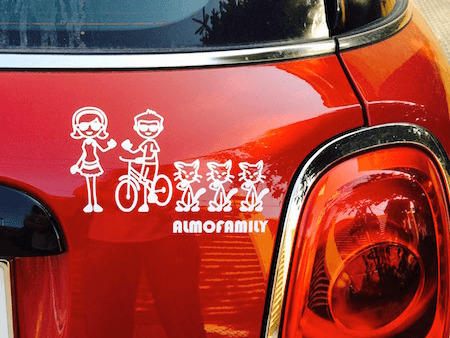 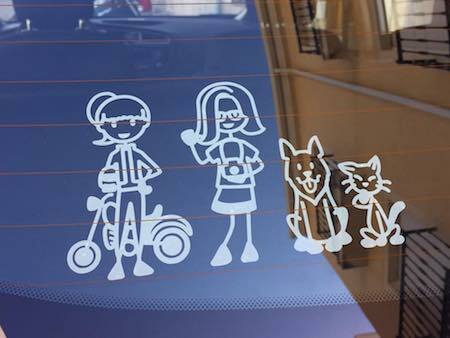 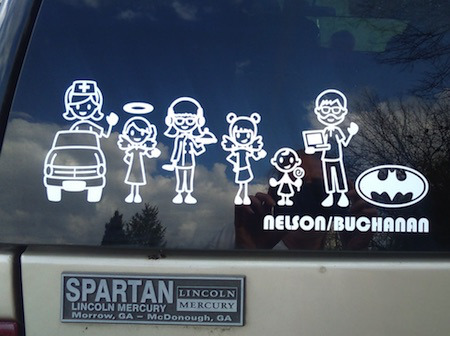 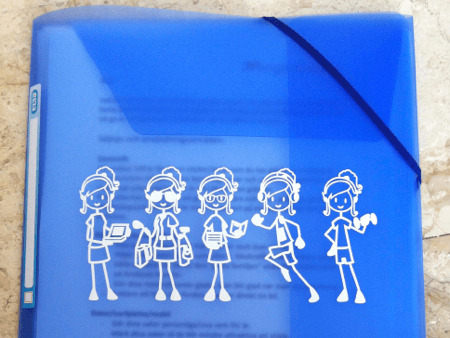 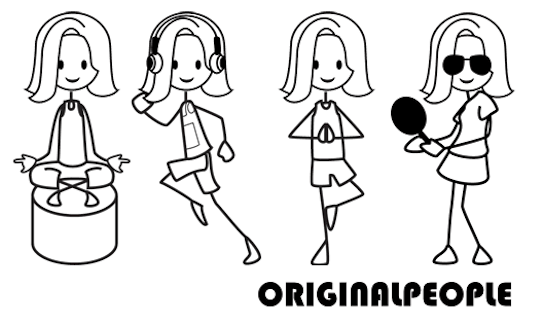 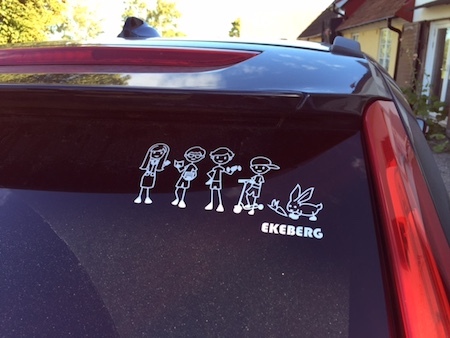 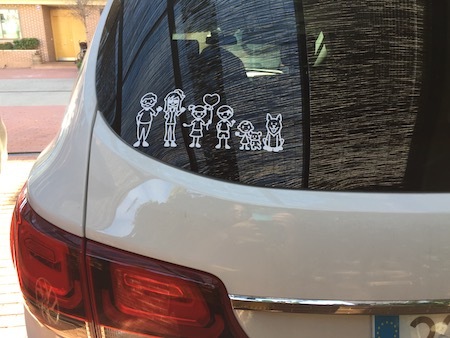 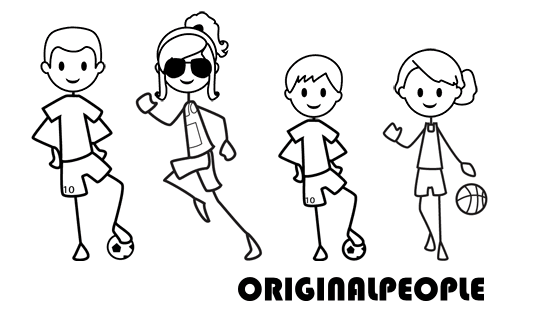 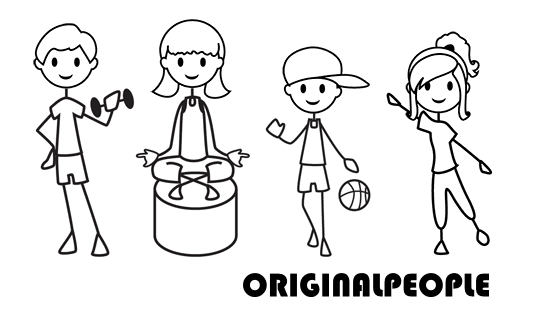 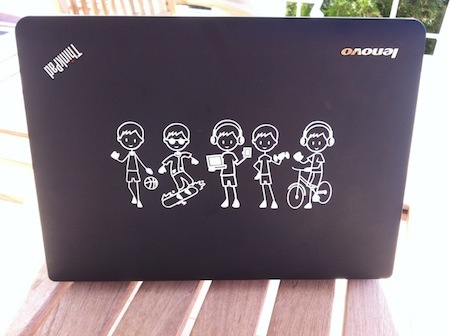 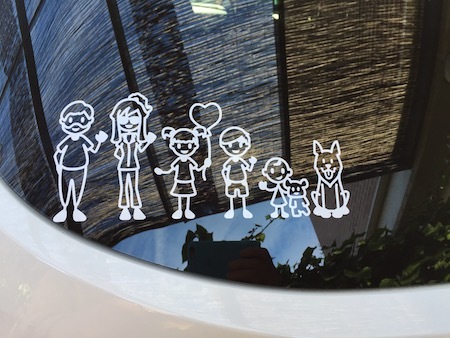 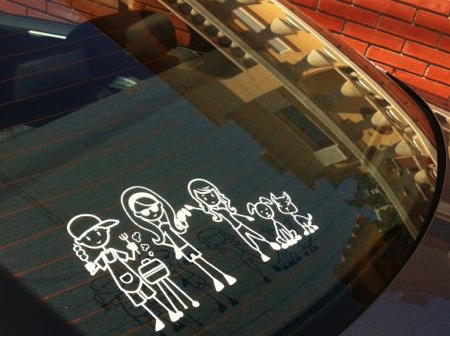 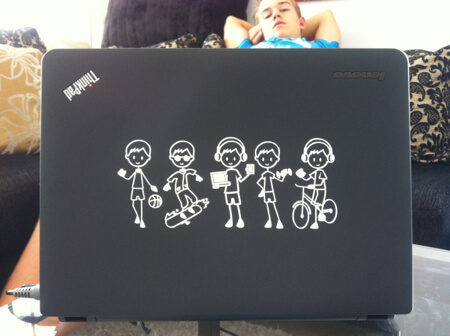 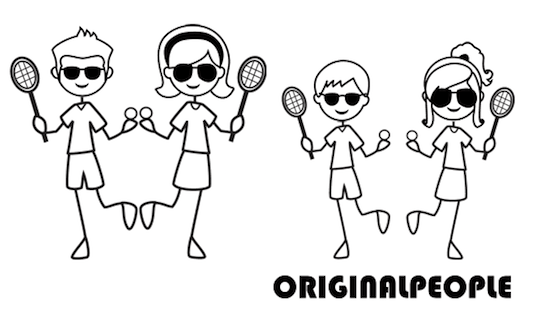 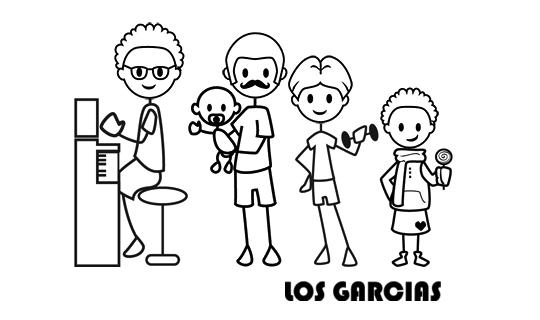 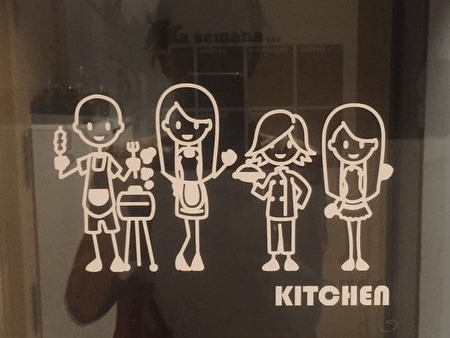 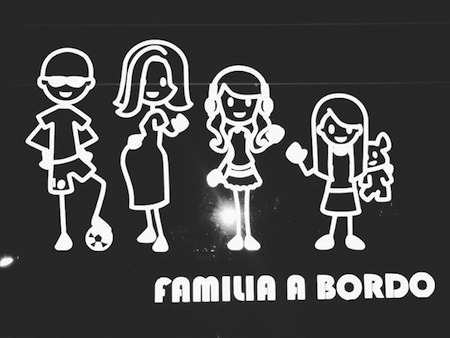 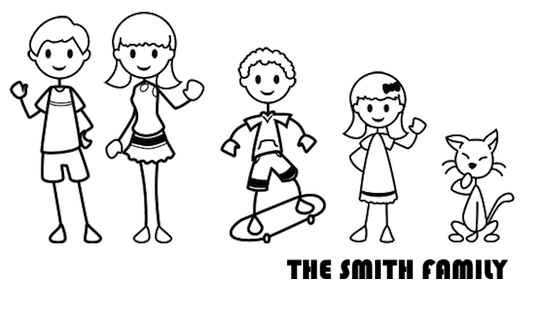 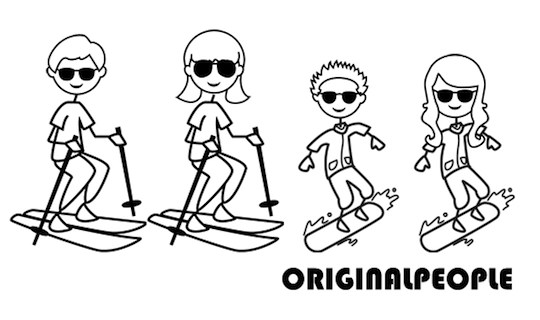 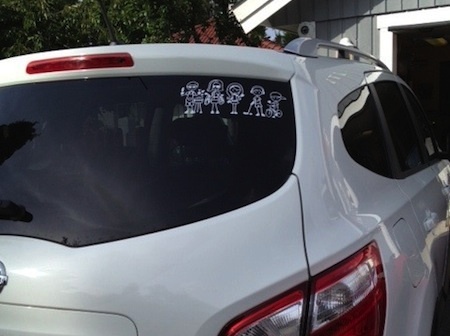 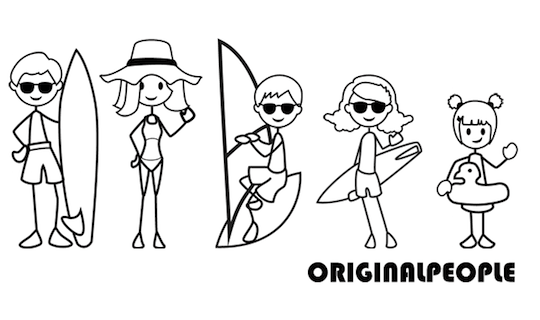 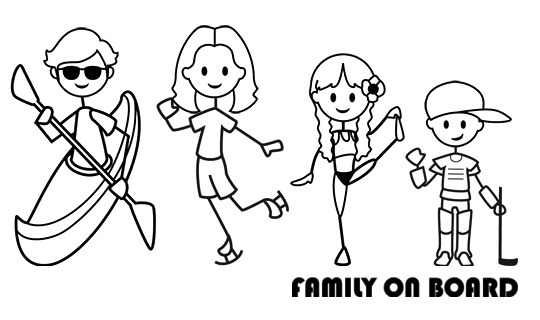 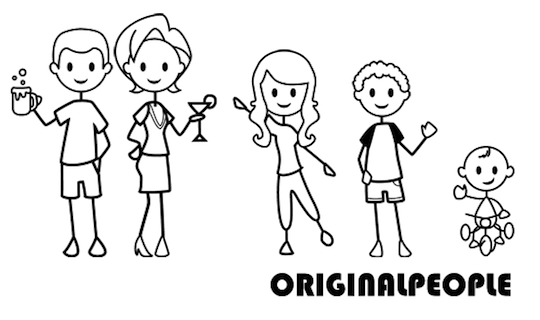 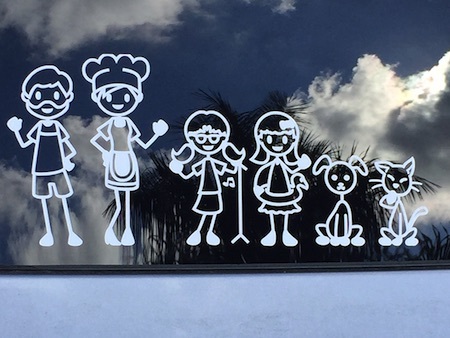 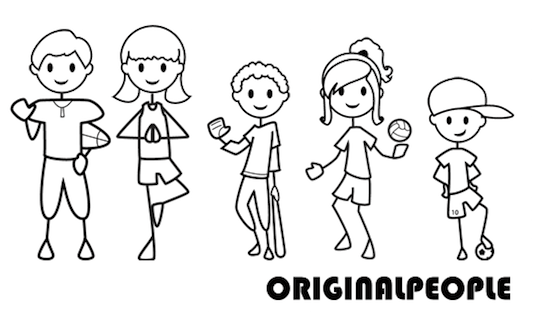 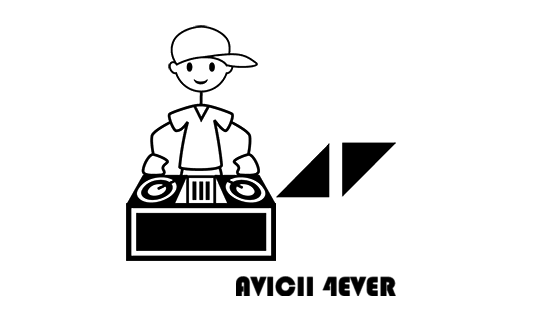 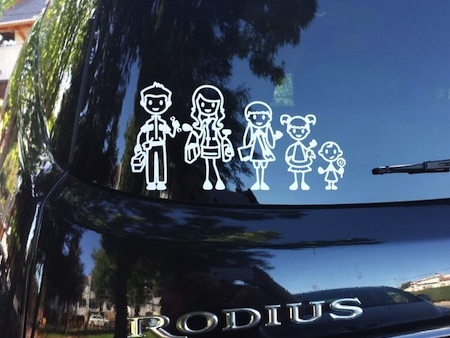 Have fun combining different heads, bodies, pets, and symbols to design your own cool decal. 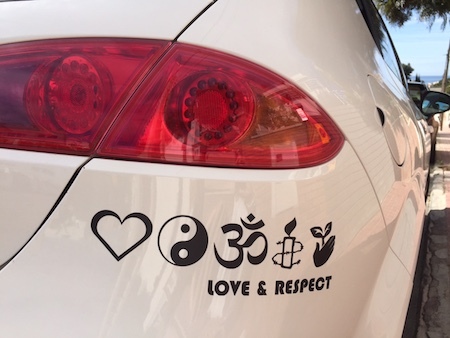 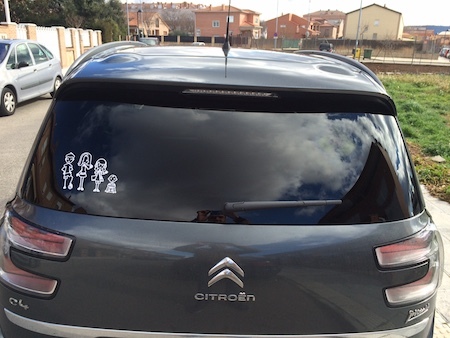 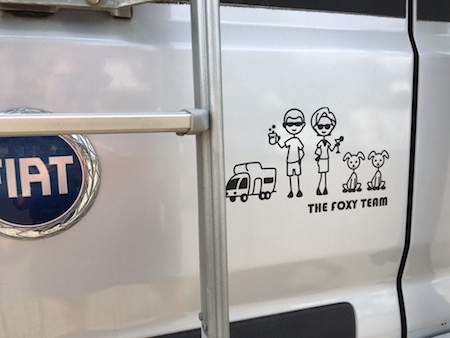 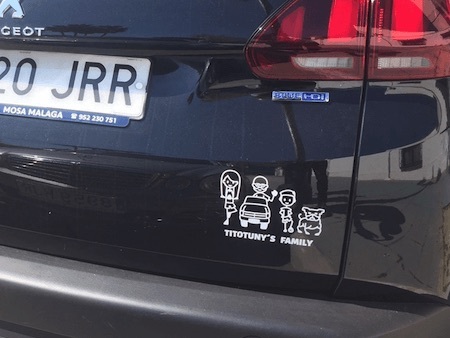 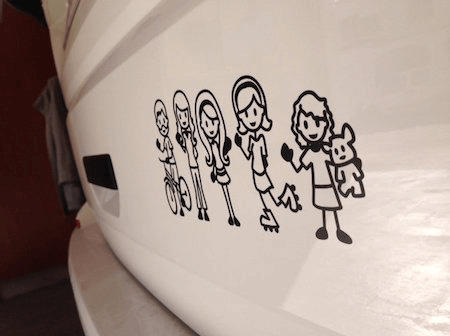 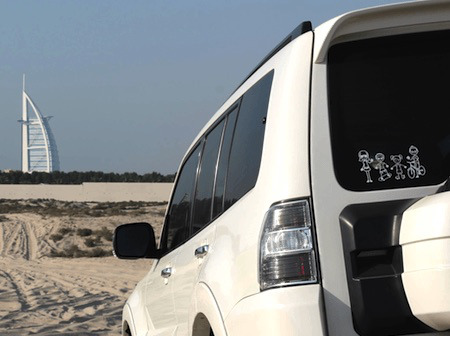 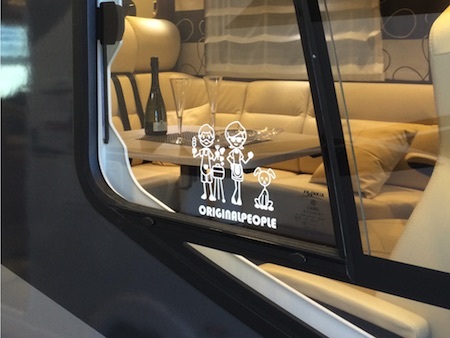 Our sticker decals are perfect for cars, caravans, boats, windows, laptops, campers, mailboxes, doors, mobiles, walls and more. 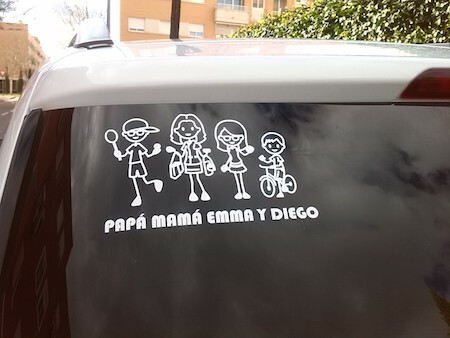 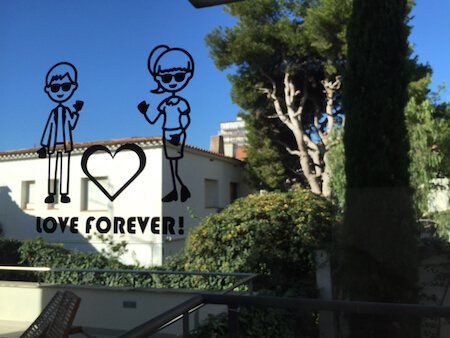 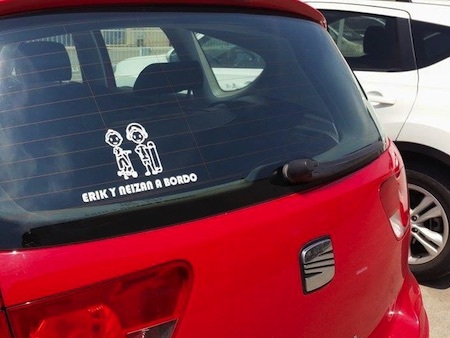 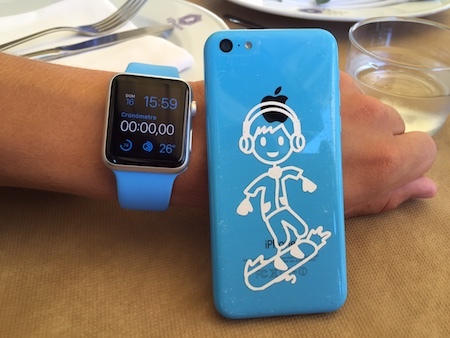 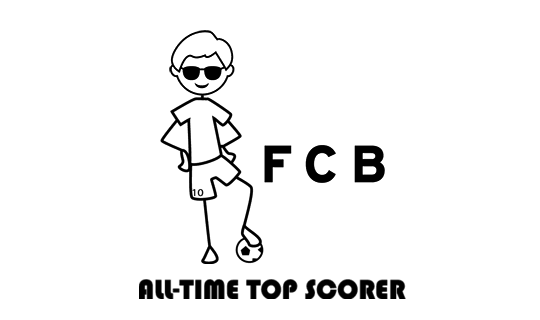 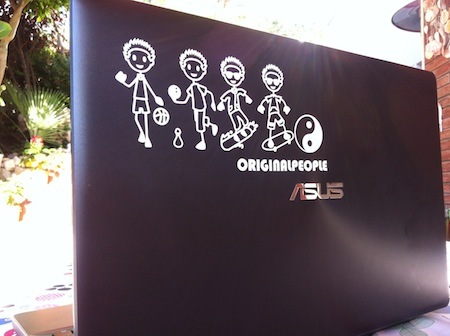 And if you are happy with your decal you can join our photo contest! 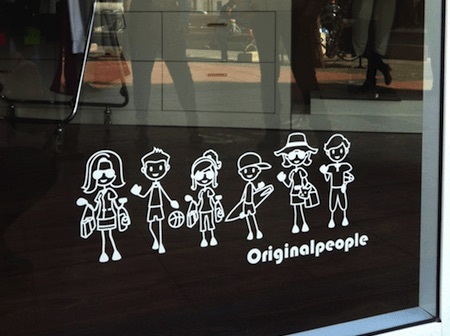 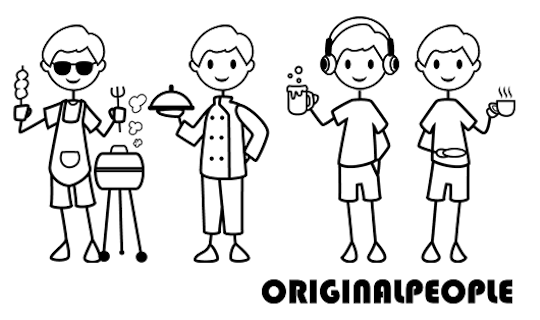 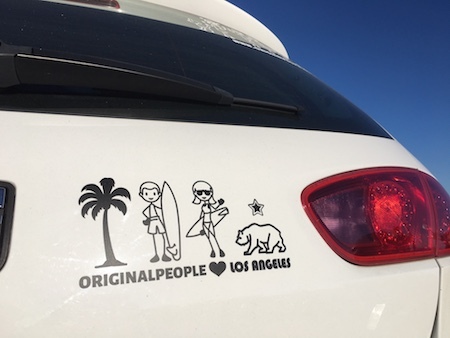 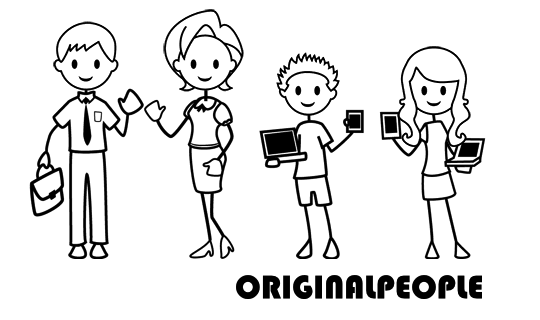 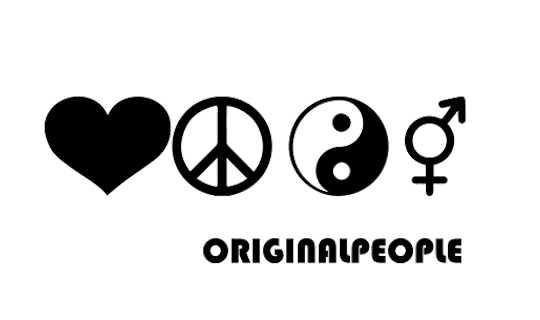 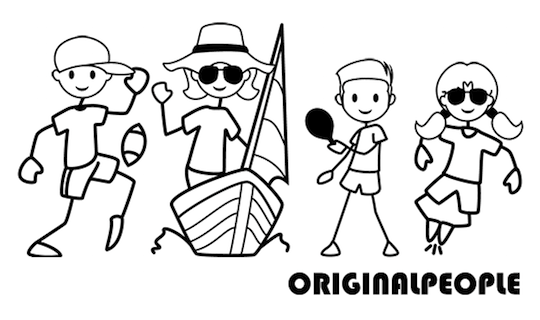 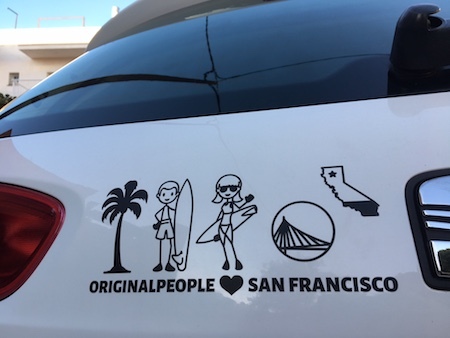 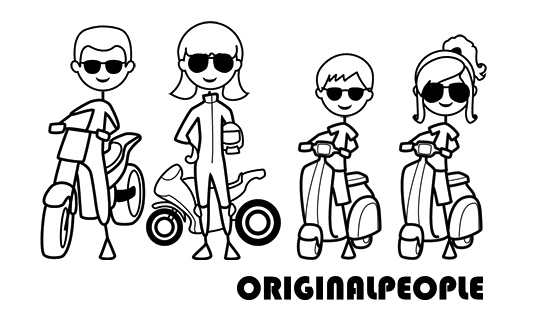 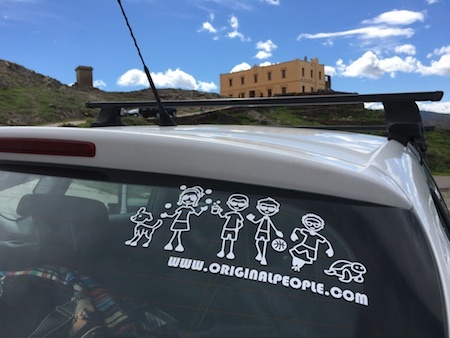 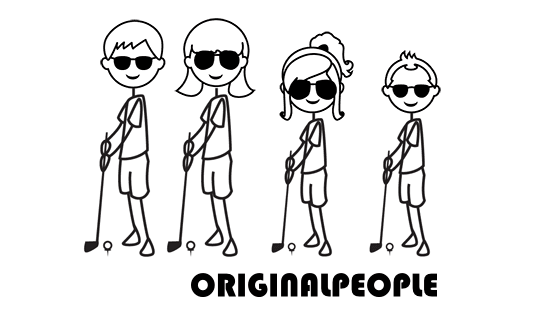 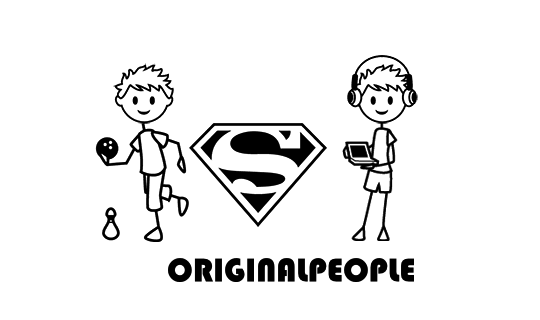 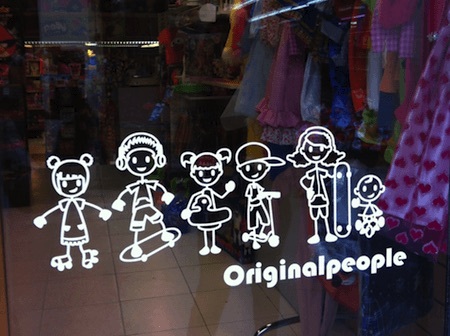 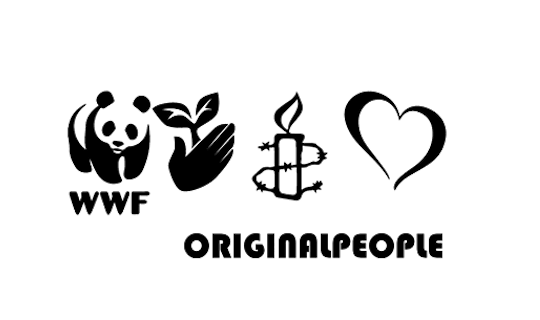 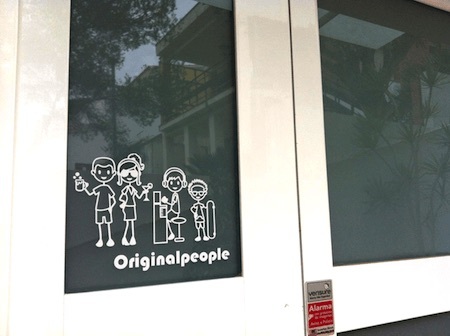 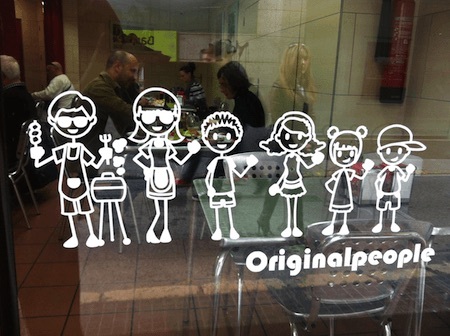 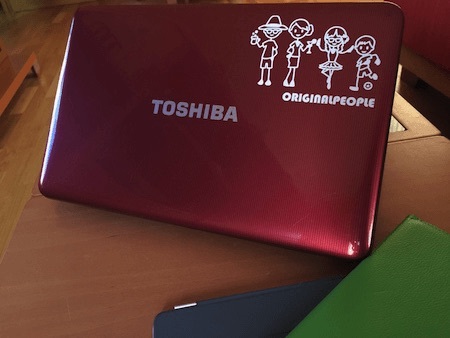 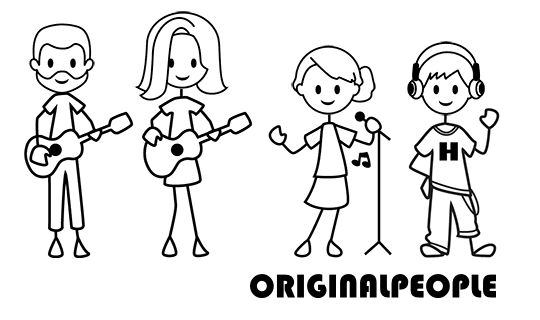 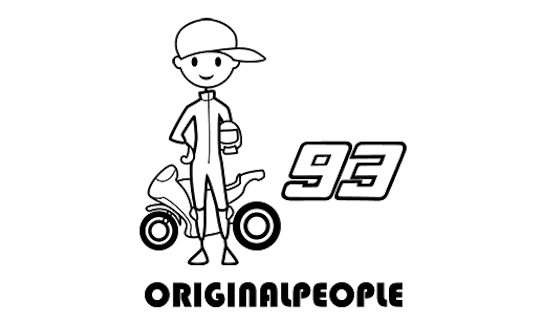 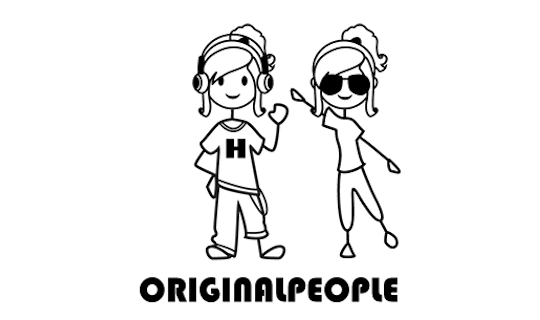 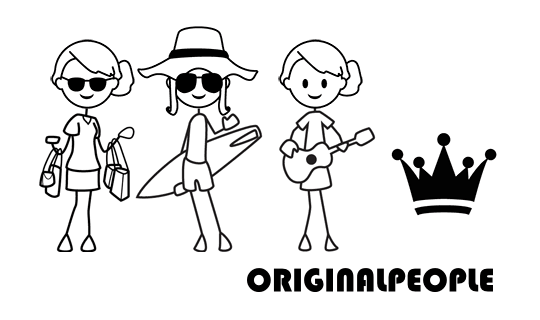 You just need to upload a photo of your sticker to Instagram, Twitter, Facebook or Pinterest and tag the photo with #originalpeople and #op_photo_contest.